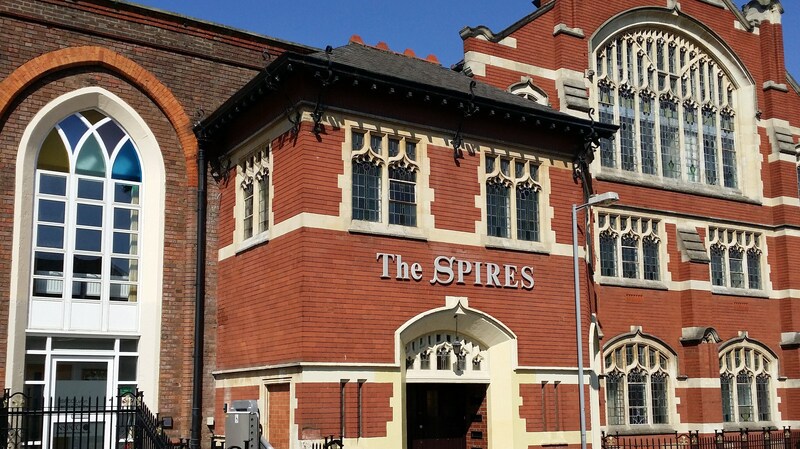 The Spires offers a unique opportunity to occupy quality open plan office accommodation within the warmth and character of a period property. Many of the original features have been retained with a wealth of stained glass windows, exposed timber & stone and vaulted ceilings. The interior of The Spires is well equipped for the modern business world, with all of the features expected in such a quality office environment. Key benefits include new decorations & carpets throughout, suspended ceilings with cat II lighting, gas fired radiator heating, eight person passenger lift and secure basement car parking. 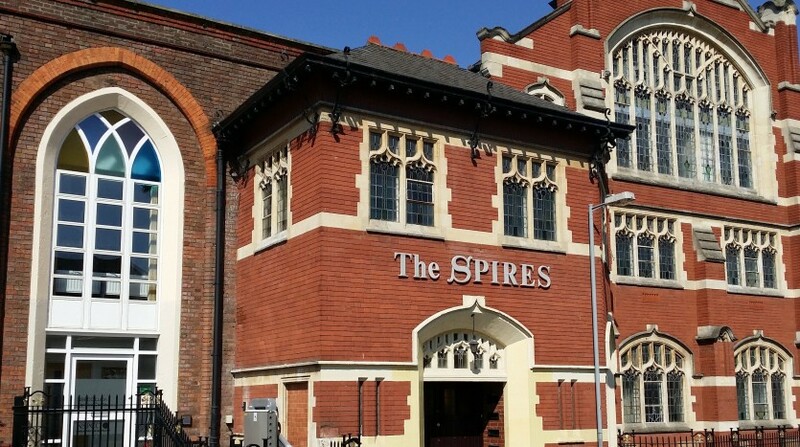 The Spires offers excellent access to Luton town centre and all of its amenities, as well as to the local road and motorway network. Luton mainline railway station is close to hand and London Luton International Airport is a few minutes’ drive away. 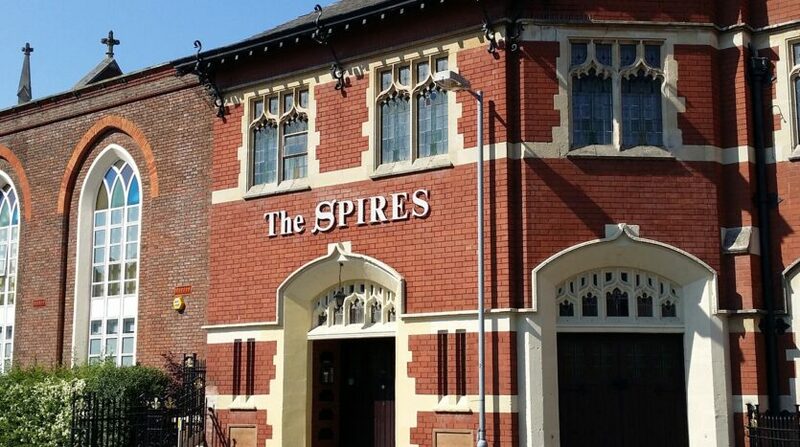 Accommodation options from 2,583 to 5,292 sq ft. For further information on these final few suites, for directions to The Spires, or to request a viewing please contact Stephen Waters or Stuart Charlton at Let Direct on 01582 414142.